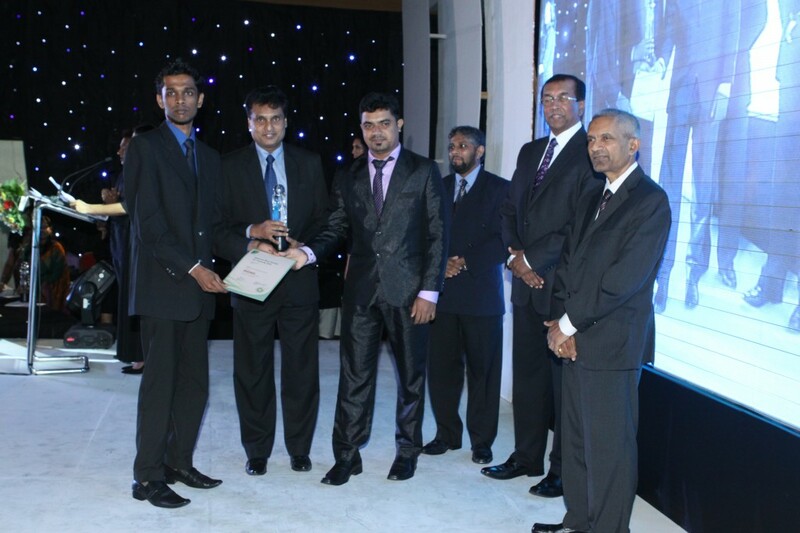 OpenArc winning an award for SkySave, its web based savings product at National Best Quality ICT Awards (NBQSA) ceremony held on 17th October 2014 at hotel Galadari in Colombo. 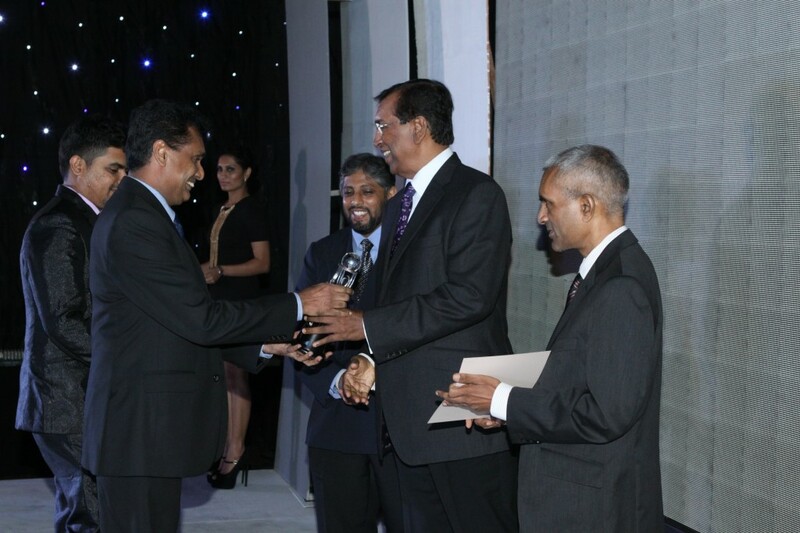 The Founder/Chairman of OpenArc Group of Companies, Daya Hettiarachchi was recognized by The Institution of Engineers Sri Lanka (IESL) at the Engineering Excellence Awards 2014 with the award of “Engineering Entrepreneur” (Merit). 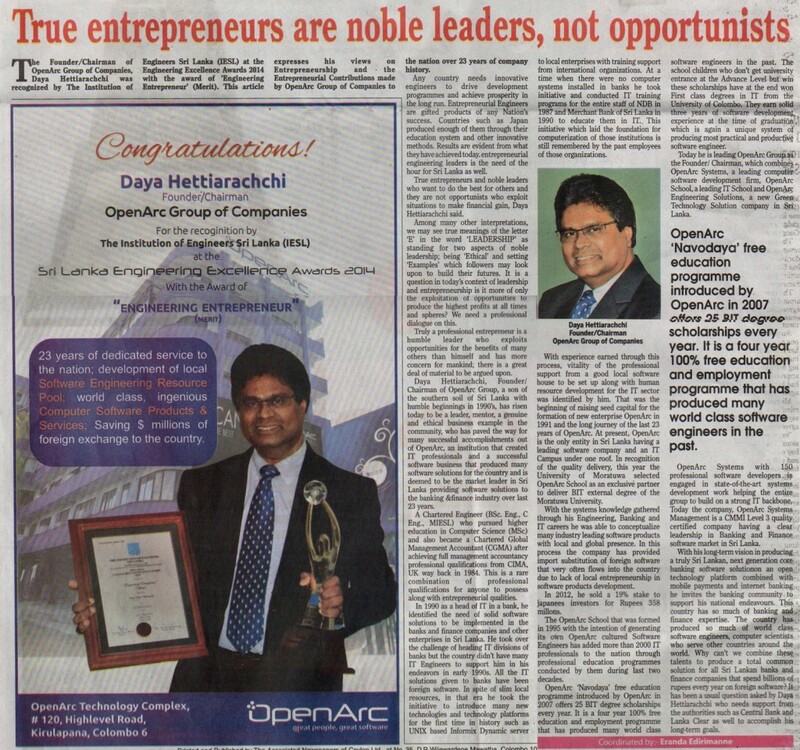 This article expresses his views on Entrepreneurship and the Entrepreneurial Contributions made by OpenArc Group of Companies to the nation over 23 years of company history. Any country needs innovative Engineers to drive development programmes and achieve prosperity in the long run. Entrepreneurial Engineers are gifted products of anyNation’s success. Countriessuch as Japan produced enough of them through their education system and other innovative methods. Results are very much evident from what they have achieved today. 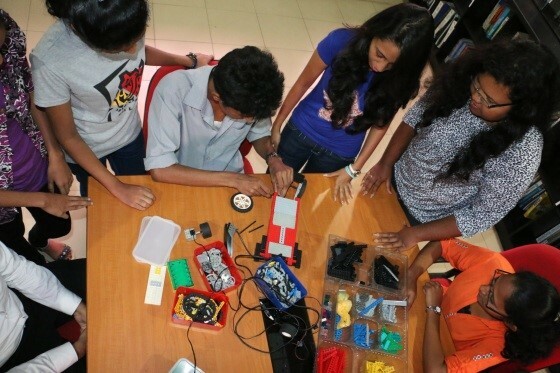 Entrepreneurial Engineering Leaders is the need of the hour for Sri Lanka as well. True entrepreneurs and noble leaders who want to do the best for others and they are not just opportunists who exploit situations to just make financial success, Daya Hettiarachchi expressed his views. Among many other interpretations, we may see true meanings of the letter ‘E’ in the term ‘LEADERSHIP’ as standing for two aspects of noble leadership; being ‘Ethical’ and setting ‘Examples’ which followers may look upon to build their futures. It is a question in today’s context of leadership and entrepreneurship;is it more of only the exploitation of opportunitiesto produce highest profits at all times and spheres? We need a professional dialogue on this. Truly a professional entrepreneur is a humble leader who exploits opportunities for the benefits of many others than himself and has more concern for mankind; there is a great deal of materials to be argued upon. Daya Hettiarachchi, Founder/Chairman of OpenArc Group, a son of the southern soil of Sri Lanka with humble beginnings in 1990’s, has risen today to be a leader, mentor, a genuine and ethical business example in the community, who has paved the way for many successful accomplishments out of OpenArc, an institution that created IT professionals and a successful software business that produced many software solutions for the country that is deem to be the market leader in Sri Lanka providing software solutions to the banking &finance industry over last 23 years. A Chartered Engineer (BSc. 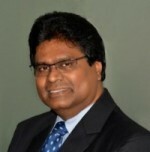 Eng., C Eng., MIESL) who subsequently pursued higher education in Computer Science (MSc) andalso became a Chartered Global Management Accountant (CGMA) after achieving full management accountancy professional qualifications from CIMA, UK way back in 1984. This is a rare combination of professional qualifications for anyone to possess along with entrepreneurial qualities. 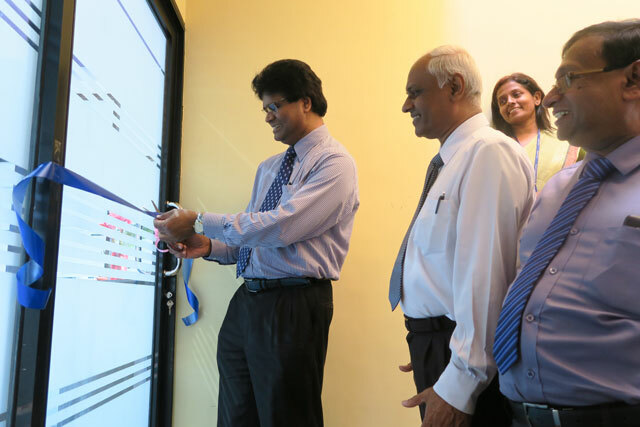 In 1990 as a head of IT in a Bank,he identified the need of solid software solutions to be implemented in the Banks and Finance companies and other enterprises in Sri Lanka. He took over the challenge of heading IT divisions of banks but the country didn’t have many IT Engineers to support in his endeavors in early 1990s. All the IT solutions given to banks have been foreign software. In spite of slim local resources,in that erahe took initiative to introduce many new technologies and technology platforms for the first time in the history such as UNIX based Informix Dynamic server to local enterprises with training support from international organizations. At a time when there were no computer systems installed in those Bankshe took initiative and conducted IT training programs for the entire staff of NDB in 1987 and Merchant Bank of Sri Lanka in 1990 to educate them in IT. This initiative which laid the foundation for computerization of those institutions is still remembered by the past employees of those organizations. With experiences earned through this process, vitality of the professional support from a good local software house to be established along with human resource development for the IT sector was identified by him.That was the beginning of raising seed capital for the formation of new enterprise OpenArc in 1991 and the long journey of last 23 years of OpenArc.At present, OpenArc is the only entity in Sri Lanka having a leading software company and an IT Campus under one roof. 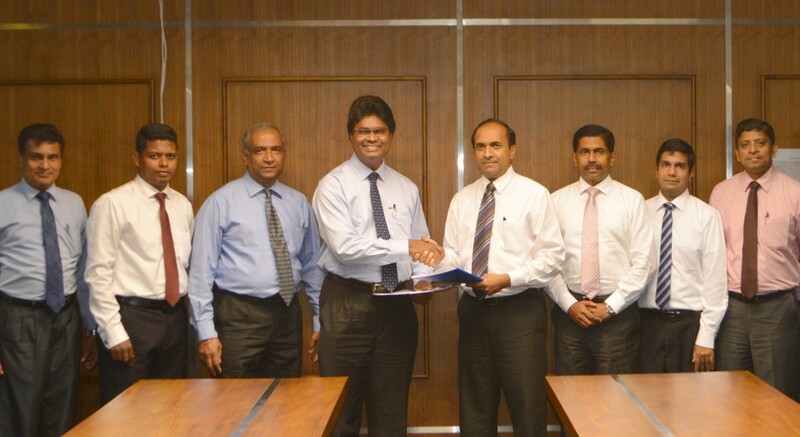 In recognition of the quality delivery, this year University of Moratuwa selected OpenArc School as an exclusive partner to deliver BIT external degree of the Moratuwa University. With the systems knowledge gathered through his Engineering, Banking and IT careers he was able to conceptualize many industry leading software products with local and global presence. 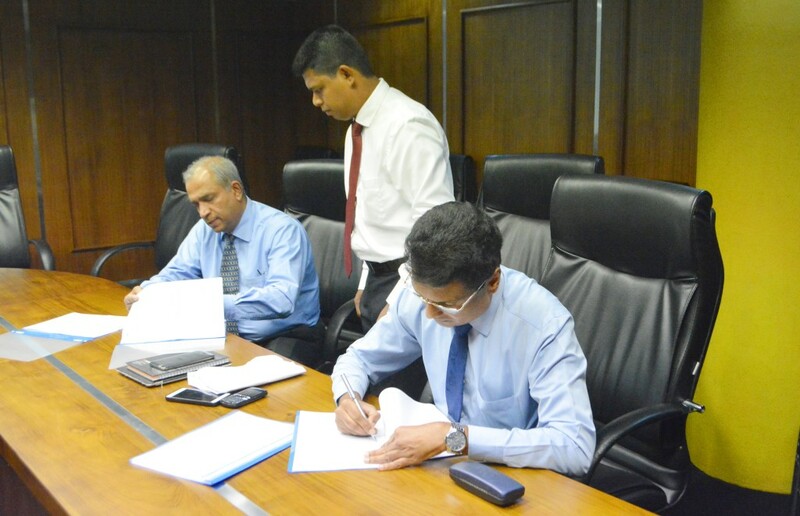 In this process the company has provided import substitution of foreign software that very often flowing in to the country due to lack of local entrepreneurship in the software products development arena in Sri Lanka. In 2012 he successfully launched a private placement of company shares and attracted Japanese direct foreign investment of Rs. 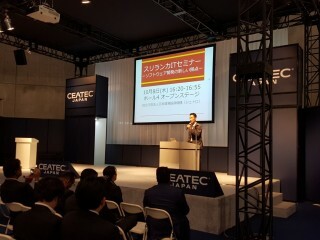 358 million to the company through which process he diluted 19% stake to Japanese investors. The OpenArc School that was formed in 1995 with the intention of generating its own OpenArc cultured Software Engineers has added more than 2000 IT professionals to the nation through professional education programmes conducted by them during last two decades. OpenArc ‘Navodaya’ free education programme introduced by OpenArc in 2007 offers 25 BIT degree scholarships every year. It is a four year 100% free education and employment programme that has produced many world class software engineers in the past. The school children who don’t get university entrance at the Advance Level but win these scholarships have at the end won First class degrees in IT from the University of Colombo. They earn solid 3 years of software development experience at the time of graduation which is again a unique system of producing most practical and productive software engineers to the industry. Today he is leading OpenArc Group as the Founder/Chairman, which combines OpenArc Systems, a leading computer software development firm, OpenArc School, a leading IT School and OpenArc Engineering Solutions, a new Green Technology Solution company in Sri Lanka. OpenArc Systems with 150 professional software developers is engaged in state-of-the-art systems development work helping the entire group to build on strong IT backbone. Today the company, OpenArc Systems Management is a CMMI Level 3 quality certified company having a clear leadership in Banking & Finance software market in Sri Lanka. 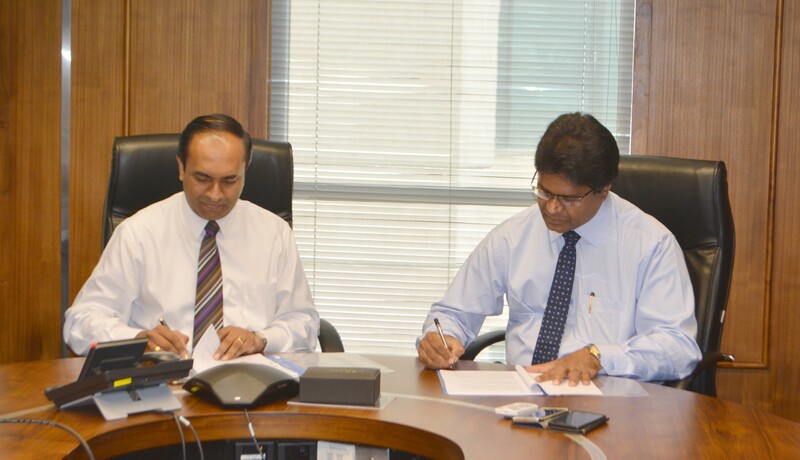 With his long-term vision in producing a truly Sri Lankan, next generation core banking software solutionon an open technology platform combined with mobile payments and internet banking he invites the banking community to support his national endeavors. This country has so much of Banking & Finance expertise. The country has produced so much of world class software engineers, computer scientists who serve other countries around the world. Why can’t we combine these talents and efforts to produce a total common solution for all Sri Lankan banks and finance companies that spend billions of rupees every year for foreign software? It has been a usual question asked by Daya Hettiarachchi who needs support from the authorities such as Central Bankand Lanka Clear as well to accomplish his long-term goals.